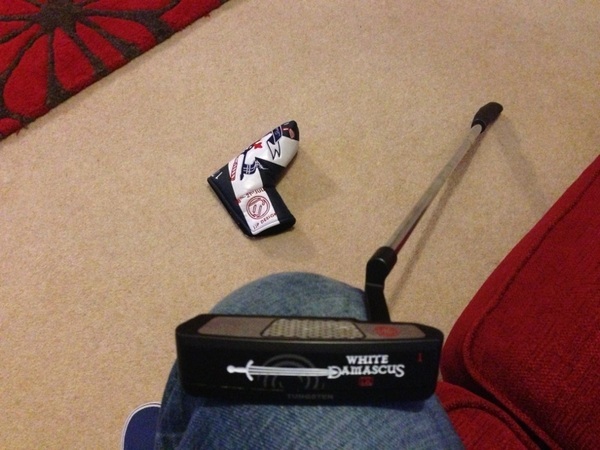 My putter is selected for the week. It is an Odyssey White Damascus. Rolling it very nice. Testing over for now.